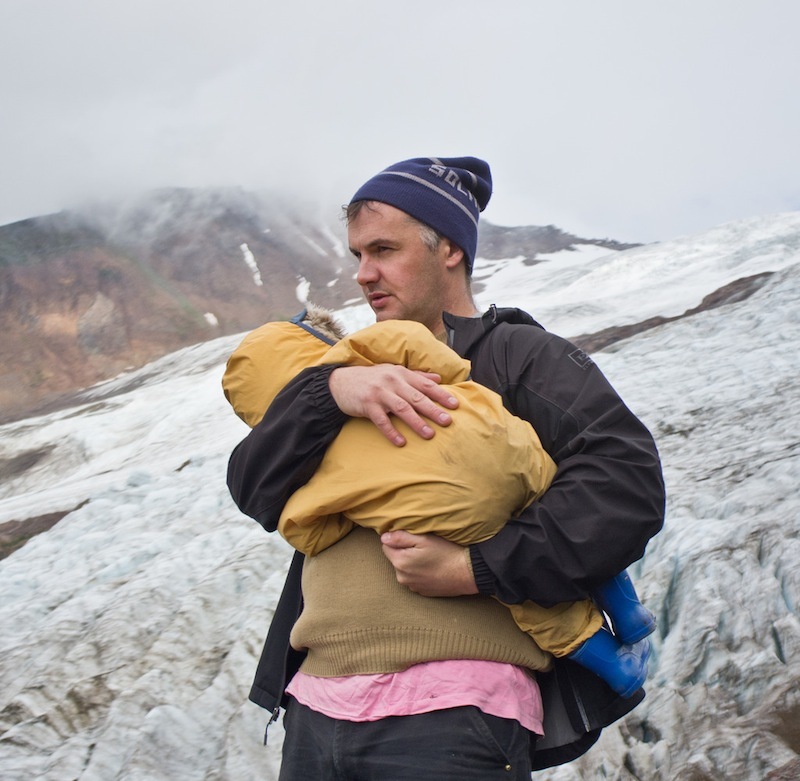 Phil Elverum has announced a new Mount Eerie album, his first since the death of his wife, Geneviève Castrée, last summer. 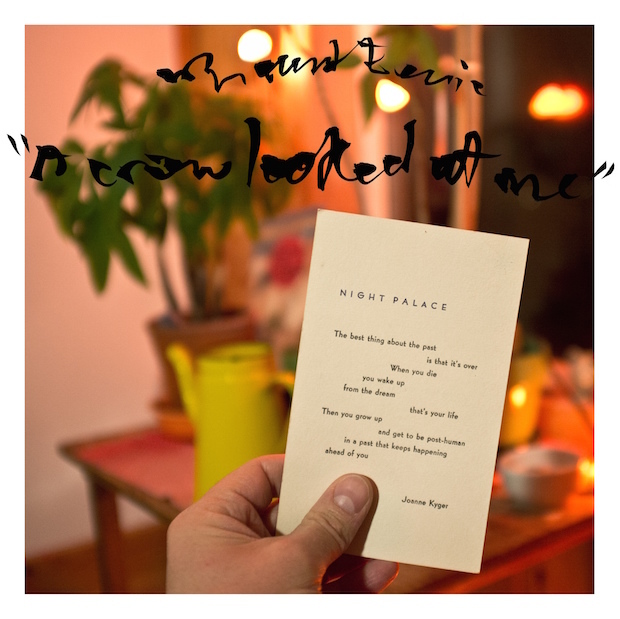 The album is called A Crow Looked At Me, and will be released on P.W. Elverum & Sun on March 24. 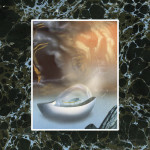 Elverum recorded the album in the room where she died, using mostly her instruments. “Why share this much? Why open up like this? Why tell you, stranger, about these personal moments, the devastation and the hanging love? Our little family bubble was so sacred for so long. We carefully held it behind a curtain of privacy when we’ d go out and do our art and music selves, too special to share, especially in our hyper-shared imbalanced times. Then we had a baby and this barrier felt even more important. (I still don’ t want to tell you our daughter’ s name.) In May 2015 they told us Geneviève had a surprise bad cancer, advanced pancreatic, and the ground opened up. ‘ What matters now?’ we thought. Then on July 9th 2016 she died at home and I belonged to nobody anymore. My internal moments felt like public property. The idea that I could have a self or personal preferences or songs eroded down into an absurd old idea leftover from a more self-indulgent time before I was a hospital-driver, a caregiver, a child-raiser, a griever. I am open now, and these songs poured out quickly in the fall, watching the days grey over and watching the neighbors across the alley tear down and rebuild their house. I make these songs and put them out into the world just to multiply my voice saying that I love her. I want it known. Listen to “Real Death” below. A Crow Looked at Me follows 2015′s Sauna.